Square Enix has finally revealed Life Is Strange System Requirements. 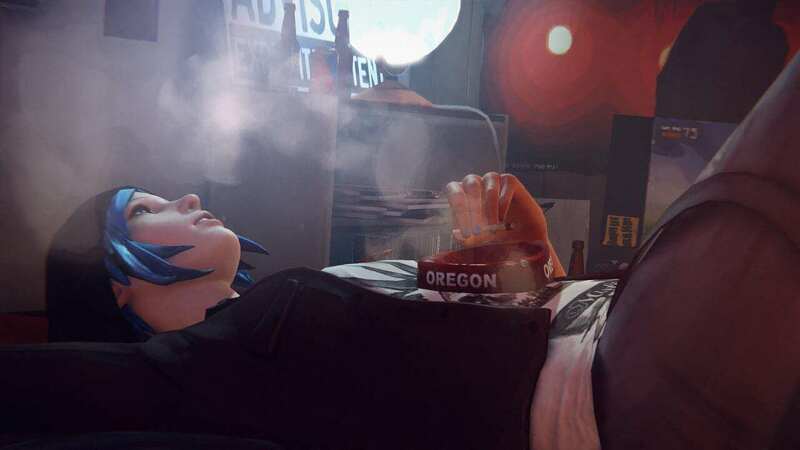 Remember Me developer, Dontnod, has been making a new game called, Life Is Strange. It is a five part episodic game, very similar with the concept of Telltale games because your choices make the difference in Life is Strange, however each episode will be bought separately instead of buying one game. Square Enix has revealed its system requirement along with the developers’ first developer diaries.